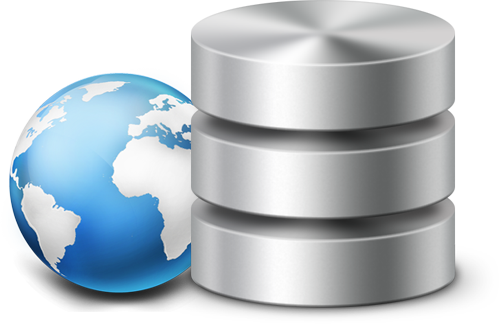 SQL Server is a large-scale enterprise level database management system. It provides a large collection of components that can be used to create a scalable and robust data platform. SQL Server features powerful reporting capabilities, methodical data analysis and data mining which grants complete control of data from large scale data warehouses to mobile devices however it requires continues maintenance for your data performance and availability. Why With IT Company Fiji? 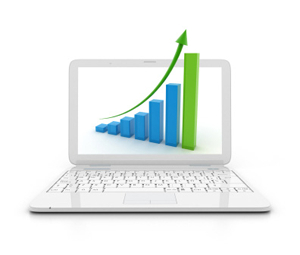 We provide the highest quality and most in-depth consulting in the market for your business. We ensure that you get real-world expertise through which you can immediately put into practice, we aim to have you a better SQL Server environment. We can do it all, whatever your requirements are. It could be from extensive performance tuning to architectural reviews, virtualisation design for hardware and upgrades, SQL Server replication or SQL Server Cluster scenario. You don’t need to have any worry because we are here to help you out. 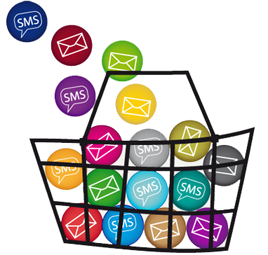 Web to SMS is a ready made application that enables you to send text messages from anywhere via the internet. 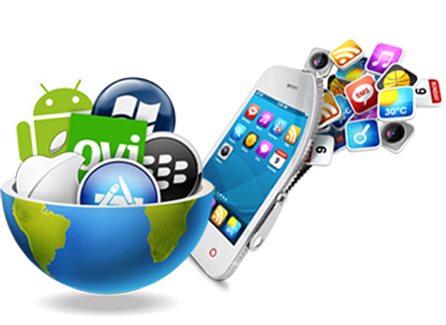 Reliable and secure Web Application Development tailored to get you the results you need. Microsoft SQL Server is a relational database management system developed by Microsoft. It is a software product whose primary function is to store and retrieve data as requested by other software applications. There are at least a dozen different editions of Microsoft SQL Server aimed at different audiences and for workloads ranging from small single-machine applications to large Internet-facing applications with many concurrent users. Its primary query languages are T-SQL and ANSI SQL. What is SQL Server Failover Clustering? 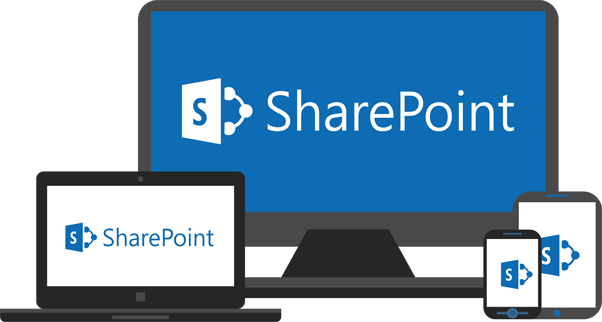 A Windows Failover Cluster uses shared storage– typically, this shared storage is on a SAN. 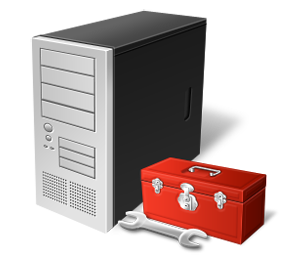 When a SQL Server instance is installed on the cluster, system and user databases are required to be on the shared storage. That allows the cluster to move the SQL instance to any server (or “node”) in the cluster whenever you request, or if one of the nodes is having a problem. There is only one copy of the data, but the network name and SQL Server service for the instance can be made active from any cluster node. What is a SQL Server Replication? 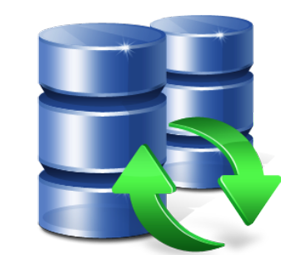 Replication consists of a set of technologies for copying and distributing data and database objects from one database to another and then synchronizing between databases to maintain consistency. 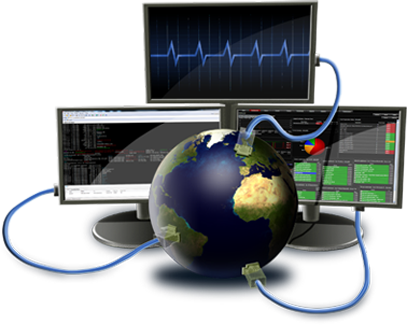 You can distribute data to different locations and to remote or mobile users over local and wide area networks, dial-up connections, wireless connections, and the Internet through replication. What is SQL Server AlwaysOn? SQL Server AlwaysOn is the new comprehensive high availability (HA) and disaster recovery solution for SQL Server 2012. Using AlwaysOn, businesses can now achieve increased application availability and get better return on their hardware investments through a simplified HA deployment and management experience. AlwaysOn comes with new and enhanced capabilities that can provide availability for specific application database(s) and also the entire instance which provides the flexibility to support various high availability configurations. Why do I need to install a mail client on my SQL Server computer in order to use SQL Mail? 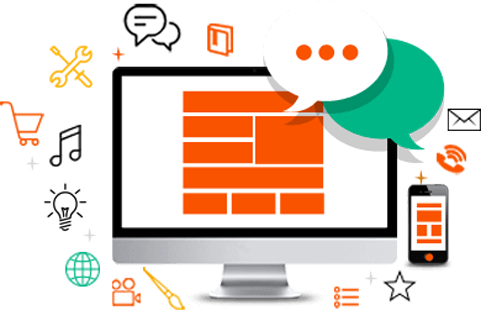 SQL Mail is a Mail Application Programming Interface (MAPI) based application that requires the MAPI messaging subsystem in order to send mail. A MAPI subsystem is installed when you install a MAPI-based client. Microsoft Windows NT 4.0 provides a MAPI client named Windows Messaging; however, Microsoft Windows 2000 does not provide a MAPI client. The easiest way to provide the MAPI subsystem for SQL Mail to use is to install a MAPI-based mail client such as Microsoft Outlook. The mail client also provides a mechanism for you to configure a mail profile that you can then assign to SQL Mail. The mail profile provides SQL Mail with the information it needs to connect to the mail server to send and receive mail.